If you're curious about Amazon's Fire TV set-top box and subscribe to Amazon Prime, you might want to check your inbox. 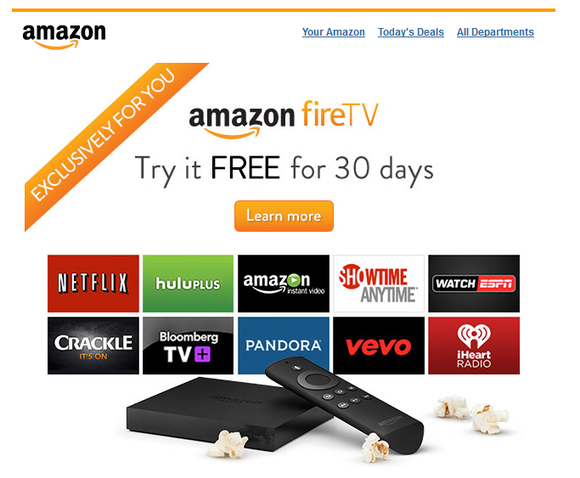 Amazon has been e-mailing free 30-day trials for Fire TV to some Prime members. 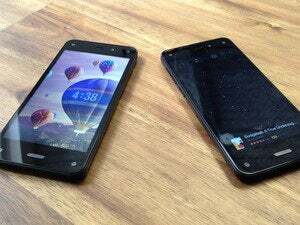 The offer was first reported by Re/code, but PCWorld senior writer Brad Chacos also received an invite on Friday morning. 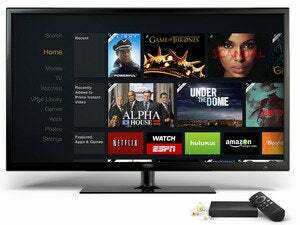 The trial lets users sample Amazon's new streaming set-top box for 30 days, with Amazon covering the cost of shipping. Users can then return the device at no charge, or let the trial period lapse and get charged $99 automatically on their credit cards. The offer is by invitation only—you can't transfer it to someone else—and available for a limited time, according to Amazon's e-mail. 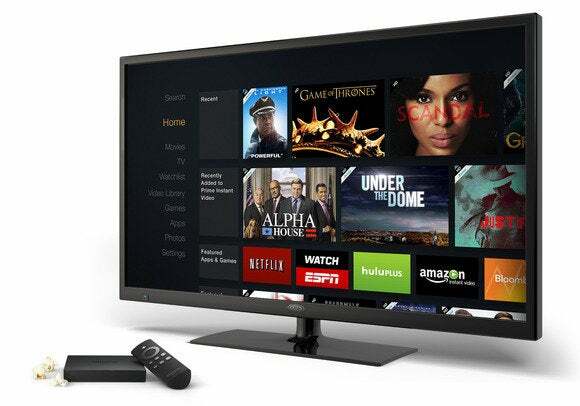 Amazon announced the Fire TV to much fanfare in April, and the device has received mostly positive reviews. While it isn't a huge departure from other set-top boxes, such as Apple TV and Roku, it does make good use of voice commands on its remote control, has some useful interactive features with Kindle Fire tablets and has a decent selection of games (best played with an optional $40 controller). Still, it's unclear how popular the device has been. Although Fire TV was sold out shortly after launch, it seems Amazon has plenty of boxes on its hands now. The company has never revealed specific sales figures for its Kindle Fire tablets, and that trend is likely to continue with the Fire TV.